Flooring Installation Edgewood | Carpet Installation Kent | Home Painting Seattle - Seattle Flooring Co.
Seattle Flooring Company is positioned to meet the growing demands within the flooring industry. Many companies offer limited services and products. We recognize individual customer needs and are able to provide a complete arrangement of products and services that can be tailored to what you are looking for. Specializing in our customers’ needs provides us the opportunity to recognize and provide products which are both economical and resilient. We have highly regarded relationships with one of the largest carpet wholesalers in the nation. Our customers benefit from this relationship which allows access to the largest selection of stocked products and quickest delivery. With access to all the name brands like Shaw, Mohawk and Karastan, finding the perfect style and color to match your personality has never been more affordable and convenient. We have established relationships with all the major wholesalers in the Puget Sound. Access to Armstrong, Mannington, Tarkett and Congoleum allows us to provide our customers with the largest selection of vinyl flooring available. We’ve negotiated special pricing with our vendors and have a great in-stock program utilizing brands such as Mohawk, Kentwood, Metropolitan, Shaw, Anderson, Mirage, and many more. Our ability to create beautiful, custom designs makes us a great choice for your tile project. Whether you are looking for chevron, herringbone, subway, or a completely unique style, we can do it for you! We have access to well-known names such as Surface Art, Daltile, Florida Tile, Mannington, and United Tile (to name a few) so you will be sure to see the best tile options for your upcoming project. Whether you have an emergency early in the morning or need to shop after work, we are ready when you are! 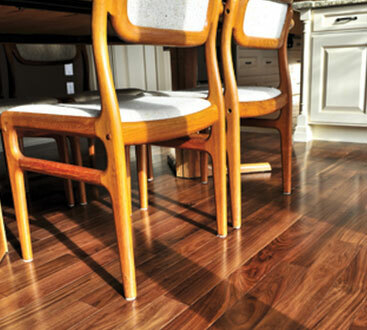 Our superior experience in flooring installation procedures will allow for prompt response time to any situation. We are a full service company. We will take over your flooring project by providing complete tear out and flooring install with the highest care. 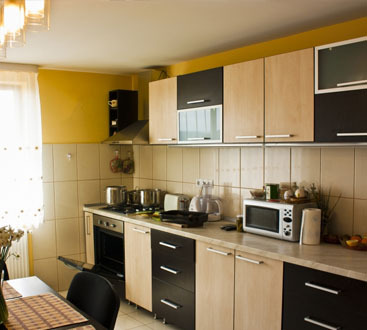 Other shop-at-home services are over-priced and have very limited options to choose from. With Seattle Flooring Company, we bring hundreds of locally stocked items to you with our state-of-the-art mobile showroom! And if for some reason you still can’t find something out of our in-stock program, rest assured we will find you the right flooring option in the thousands of locally stocked products that we have access to. Let us bring the showroom to you! 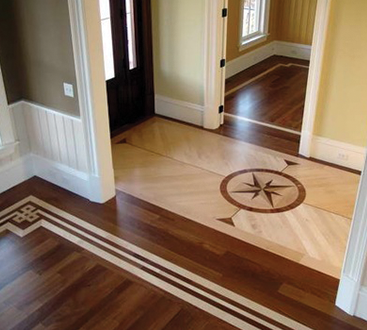 We make your flooring project easy thanks to our no pressure shop-at-home experience. When you pick out a floor, it should be in the comfort of your own home where you can put it next to the paint colors, cabinets, and decor that the flooring is supposed to compliment. With Seattle Flooring Company, we bring hundreds of locally stocked items to you with our state-of-the-art mobile showroom. Click here to find out more.